I can read a clock to tell time. 1. 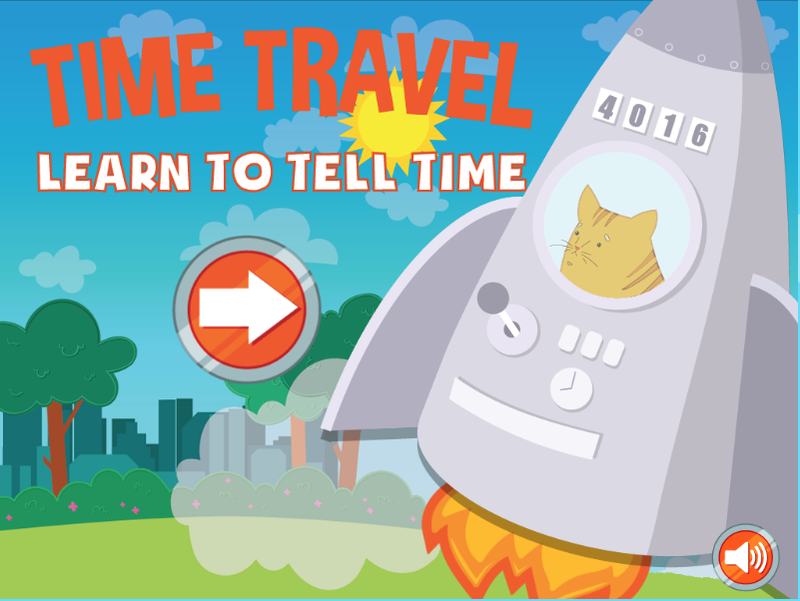 Watch the video to learn how to tell time. 4. What time is it right now? 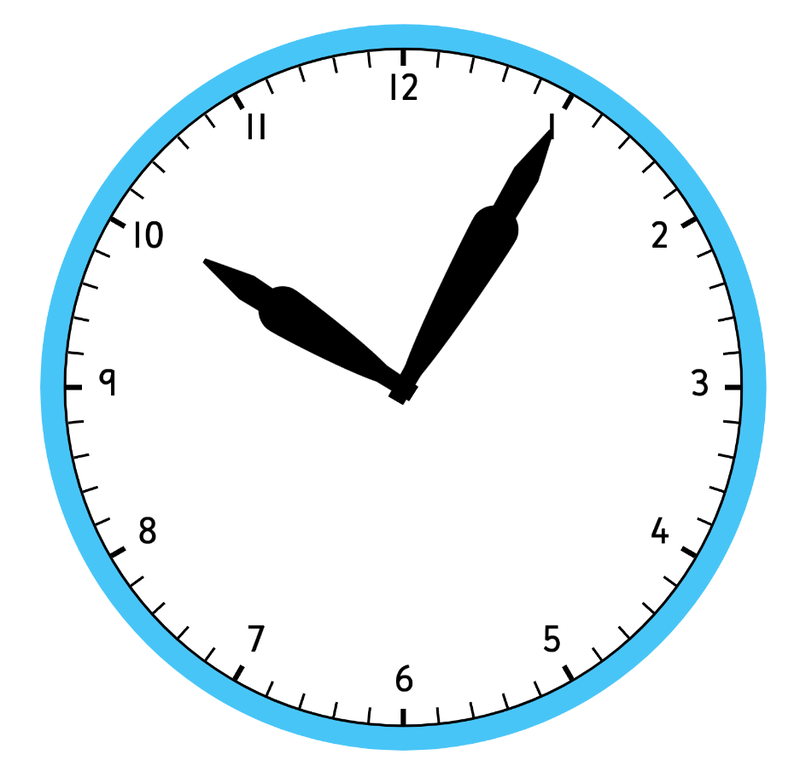 Open the clock to read the current time. What was it when I snapped the image of the clock? 5. Answer these questions and see how you do. 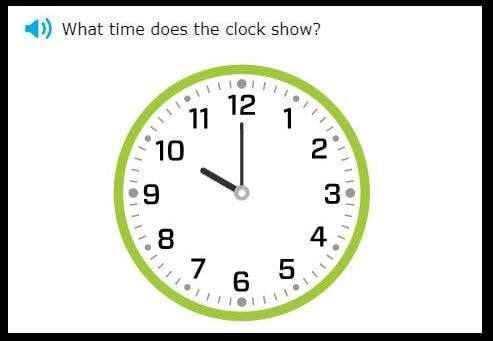 I can practice telling time and reading a clock. ​1. Watch the short video. 2. 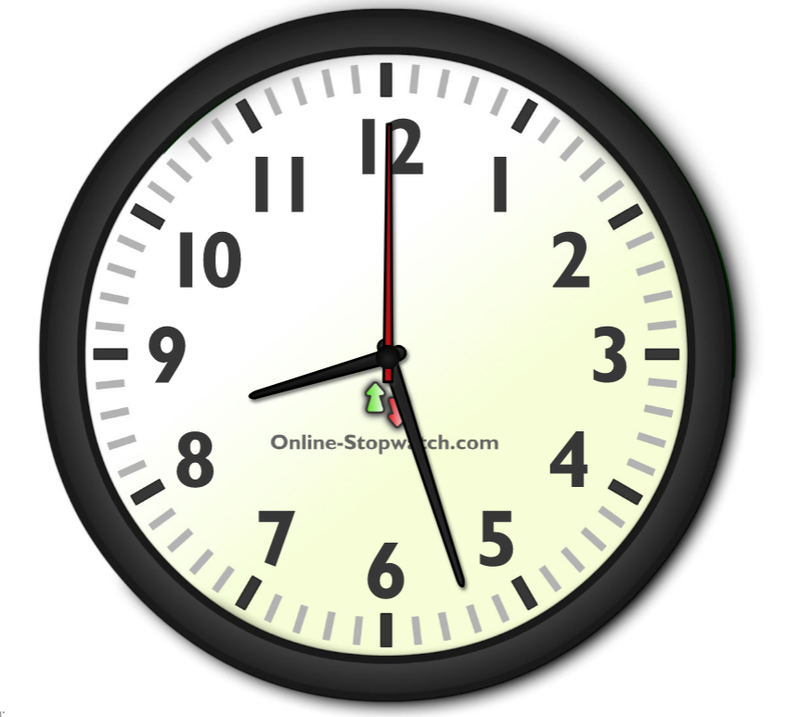 Open the interactive clock. Turn the clock to read the times I call out. 3. Your Challenge this week. 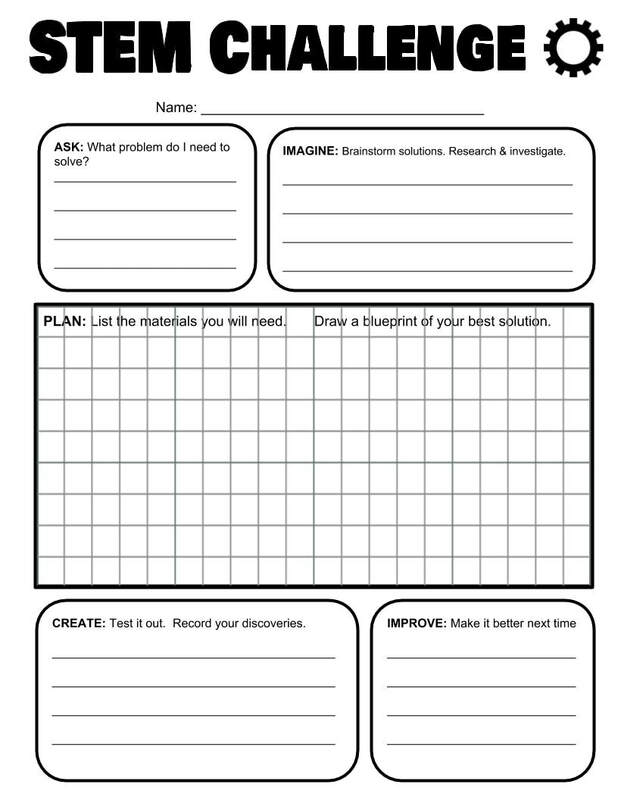 We are using the 1 page STEM Challenge sheet from now on. Please put your first and last name on the line provided. 4. Move to your groups. 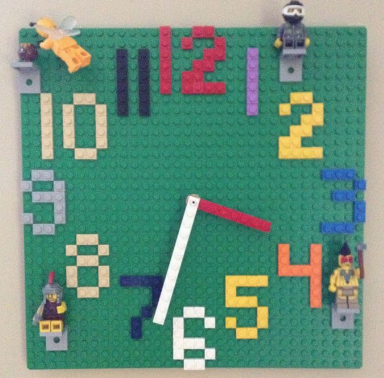 Work as a team to build a lego analog clock and a digital clock. Below are some examples. ​5. You may play the following games. I can create the time on a clock. 1. Test your skills with these questions. 2. You will work in teams. 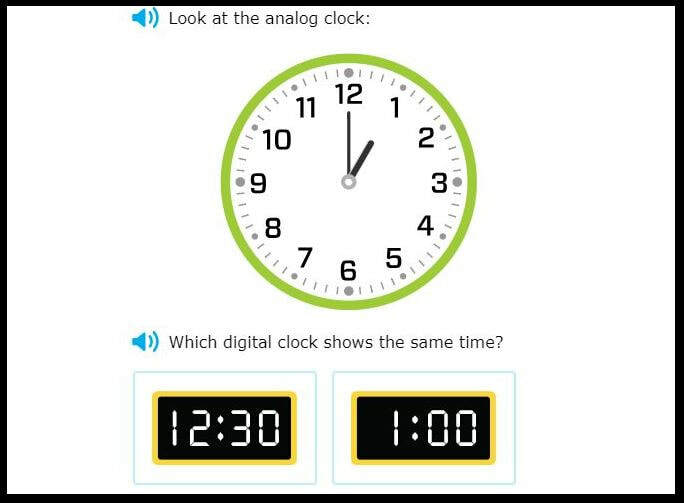 The teacher will call out a time and one group will show the time on an analog clock, the other will show it on a digital clock. When finished, raise your hand to show the teacher. You will then switch clocks and be given a new time to show. 3. Be sure to get your photo taken with your matching clocks before returning to your desks. 4. You may do the activities from the Time page. I can complete my journal to make sure all the pages are finished. 2. Complete your journal page. After testing our your clocks, how did it work? 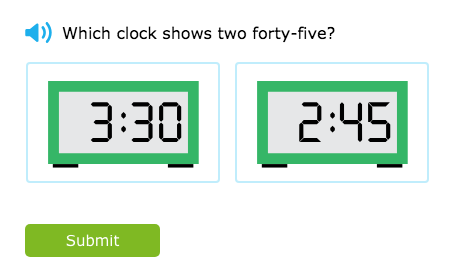 Were you able to create times on the digital and analog clocks? I can organize my pages for my journal. 1. I will call you to check your journals and get your stamp. 2. You may have free time while waiting for your turn. 1. c. Use technology to seek feedback that informs and improves their practice and to demonstrate their learning in a variety of ways.